Hello techies! As early, Huawei launches its Mate 20 pro which is really liked by buyers and now Huawei launched its new smartphone lineup “P” series P30 pro. Which is another flagship smartphone in 2019. That’s no easy task considering we called the last year’s P20 phones “camera kings”, but it looks like the company managed to do just that. Huawei’s P series of smartphones has always been focused on providing the best possible camera experience. The P20 and P20 Pro excelled in these regards, and with this year’s P30 and P30 Pro, Huawei’s aiming to best itself. The P30 was made available to buy at Huawei’s launch event on March 26, so you can order it already. 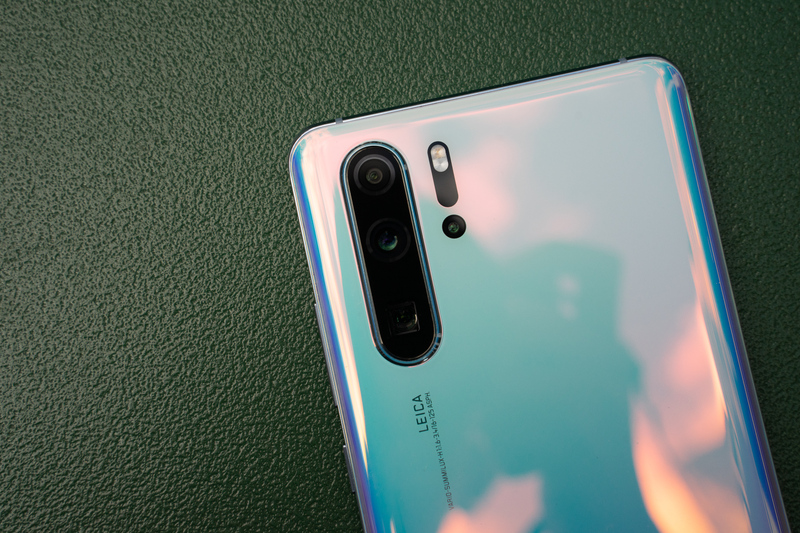 The regular Huawei P30 has been priced at EUR 799 (approx Rs 62,200) and it comes in a single variant with 6GB of RAM and 128GB of internal storage. The Huawei P30 Pro will start at EUR 999 (approx Rs 77,800) for the 8GB/128GB variant. The 8GB/256GB and 8GB/512GB storage models cost EUR 1,099 (approx Rs 85,600) and EUR 1,249 (approx Rs 97,300), respectively. Do note that European prices are generally higher, so the P30 series could launch in India at more reasonable prices. The Huawei P30 is a natural evolution of the P20 design with some Mate 20 tech added. This means it’s instantly recognizable as a part of the same family. With the camera assembly in the top right corner with Huawei and Leica branding prominently showing its roots. There’s a volume locker and power button on the right side of the device and a USB-C port to the bottom. There’s also the surprise return of a 3.5mm headphone jack, which the Huawei P20 was lacking. Due to its metal frame, The P30 felt surprisingly heavy to hold despite actually weighing in at a light 165g. Something else to note is that it’s only got IP53 protection which means it won’t be damaged by dust or splashes of water. But nothing more, which is a little disappointing given the P30 Pro has the far superior IP68 rating for full dust and waterproofing. 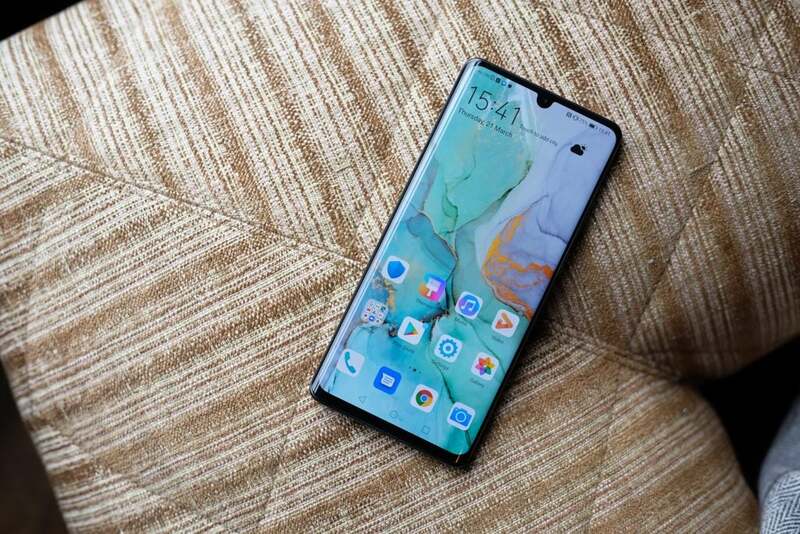 The Huawei P30 is an impressive handset to look at – provided you pick the right shade. It comes in five colors – Breathing Crystal and Aurora, which have blue, violet and white gradient designs. Amber Sunrise which has a red, orange and white gradient pattern, and rather less impressive white and black designs. We got to see Breathing Crystal and Aurora, which were rather good looking, and black, which was not. There’s not much point having a great camera on your phone if you don’t have a high-quality display. That does justice to the images it takes, so there’s a lot riding on the P30’s screen. There’s not much in the way of bezels around the display either, which is similarly scoring the P30 points in our book. It’s an AMOLED display too, unlike the Mate 20 situation where Pro was AMOLED and non-Pro was LCD. The display also houses the in-screen fingerprint sensor, which Huawei says is its fastest-unlocking ever. Supposedly taking half a second to register your print. It seemed pretty fast to us, but we’ll have to test how natural it feels to use over an extended period of time, so we’ll update our findings in our full review. It’s three cameras in there this year, while the P20 only had two. Sharing a window on the back, the modules include a Huawei-exclusive, Sony-made 40MP Quad Bayer sensor with an RYYB filter. The Y is for yellow, and Huawei says it should be able to collect more light than the more conventional G (green). This imager is the same as on the P30 Pro but the lens on this vanilla P30 here is dimmer (f/1.8 vs. f/1.6), and it’s not stabilized unlike the Pro’s. This main camera is the 40MP f/1.6 main Super Spectrum camera, which is joined by 20MP f/2.2 ultra-wide and 8MP f/2.4 ‘optical periscope’ telephoto cameras. Together this triple rear camera array is meant to take some amazing pictures – so we put it to the test. Next up is the telephoto module, which the Mate 20 Pro was kind enough to share with the P30. So the P30 gets an 8MP 80mm-equivalent camera delivers 3x optical zoom if you count from the main module’s 27mm. For telephoto the P30 Pro is packing a 5x zoom periscope, but this P30 is no Pro, yet it still has more zoom than any of the big-name competitors. The battery life on the Huawei P30 Pro wasn’t disclosed by the brand. But it did unveil an increased power pack inside the phone that offers 4200mAh of power. Given we know that Huawei is great at providing battery management features, we’re expecting this internal juice box to keep chugging along nicely for at least a single day. 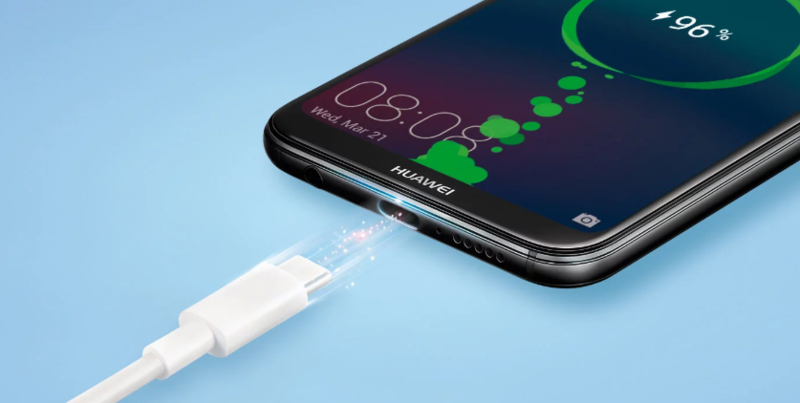 However, if the levels are looking a bit low before you’re ready to leave work, the 40W fast charging on the Huawei P30 Pro means you can get to 70% power in just 30 minutes, which is pretty incredible.There’s also speedy 15W wireless charging, and the capability to charge another phone or pair of wirelessly-powered headphones with some reverse wireless power delivery. Truly, we’re living in the future. 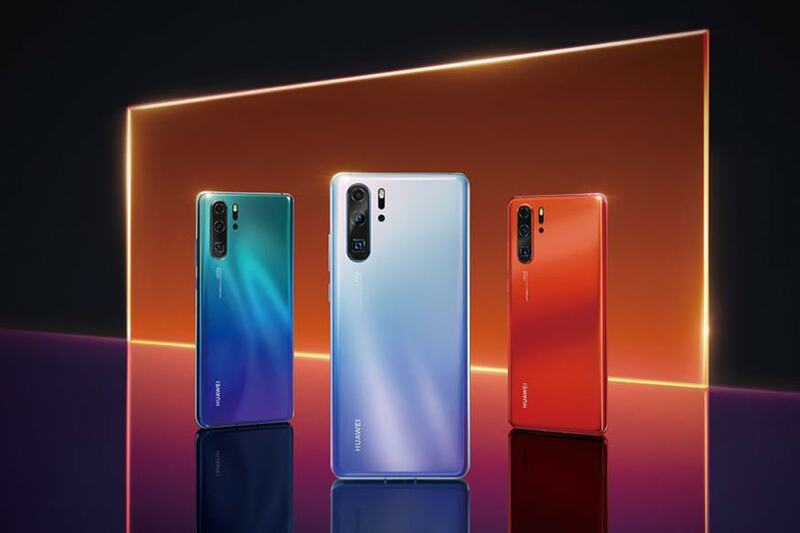 Huawei’s done it again and released a pair of compelling high-end devices with the P30 and P30 Pro. We only spent a brief hour with the P30 but judging by our two weeks of reviewing the P30 Pro, and having some experience with the latest Mates. We can safely assume the P30 will be a properly good smartphone. Those are just our initial musings however, and we’ll be sure to test the P30 once we get the chance stay tuned.